Lahore, Pakistan cricket board has announced the 23 members squad to play the world cup 2018. 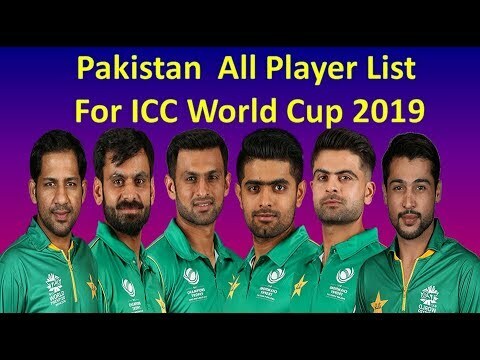 The ICC Cricket world cup 2019 is being played in England and names of 23 players of Pakistani cricket team have been announced to play the world cup. The leading players like Umar Akmal and Wahab Riaz have been dropped from the final selected team. Muhammad Hafeez is included in the team but he is trying to recover from his injury. The final announcement for the world cup squad will be announced on 18 April 2019. 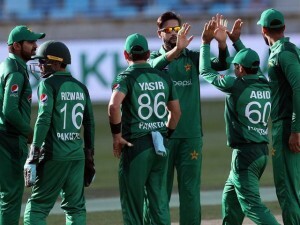 23 Member Pakistani Squad for ICC World Cup 2019 Announced. 23 players have been called in the fitness test camp with the mutual consultation of the selection committee and Head coach, Mickey Arthur. 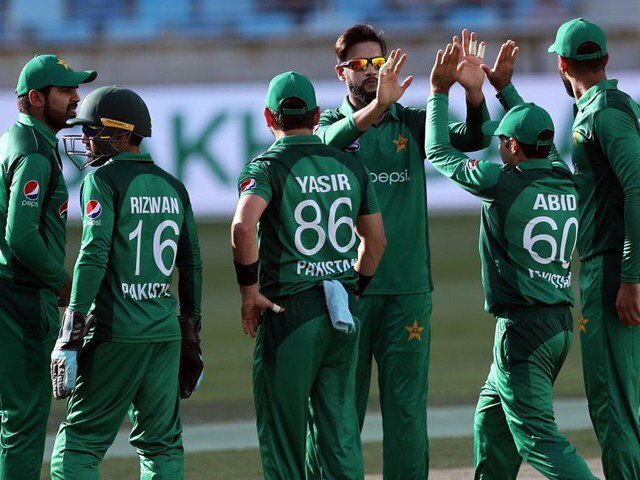 The players are Sarfaraz Ahmed (captain), Babar Azam, Haris Sohail, Fakhar Zaman, Imam ul Haq, Abid Ali, Shan Masood, Faheem Ashraf, Asif Ali, Imad Waseem, Muhammad Hafeez, Shoaib Malik, Hassan Ali, Muhammad Amir, Muhammad Abbas, Usman Shinwari, Muhammad Husnain, Shaheen Shah Afridi, Muhammad Rizwan, Junaid Khan, Shadab Khan, Yasir Shah and Muhammad Nawaz.